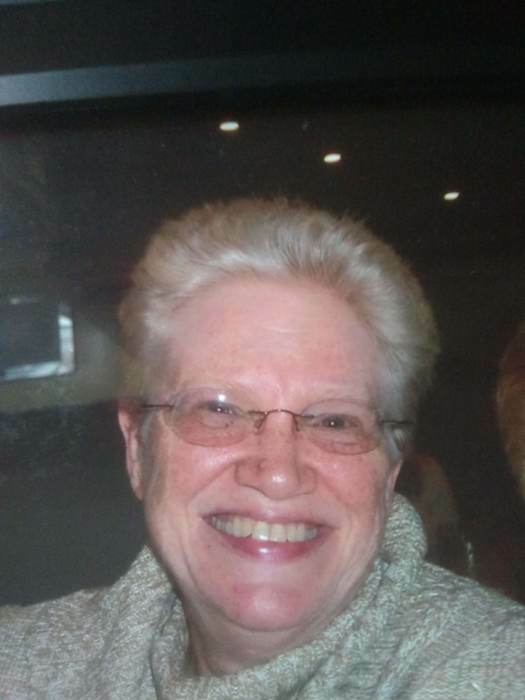 Obituary for Sylvia "Sil" Turino | Paul Henney Cremation and Funeral Tributes Inc.
Age 68 of West Mifflin, passed away on Saturday, March 23, 2019. Beloved partner of Patricia Wustin; daughter of the late Margaret Turino; sister of Christine (Roger) Ruperto, Patty (Rick) Kalyn, Frank (Pauline) Turino, Cindy (Paul) Zankel, Diane(Paul) Cvengros, the late Robert (Darlene) Turino and Thomas Turino. She is also survived by many nieces and nephews, and her special “little buddy” that captured her heart. Also Selma Tansey, her casino buddy. She never missed the opportunity to make people laugh and she always had a smile on her face. Friends will be received on Wednesday, March 27, 2019 from 2-4 & 6-8 with a service being held at 8 pm at Paul Henney Cremation & Funeral Tributes, 5570 Library Rd. Bethel Park. In lieu of flowers, memorial donations may be made in her name to the American Cancer Society.